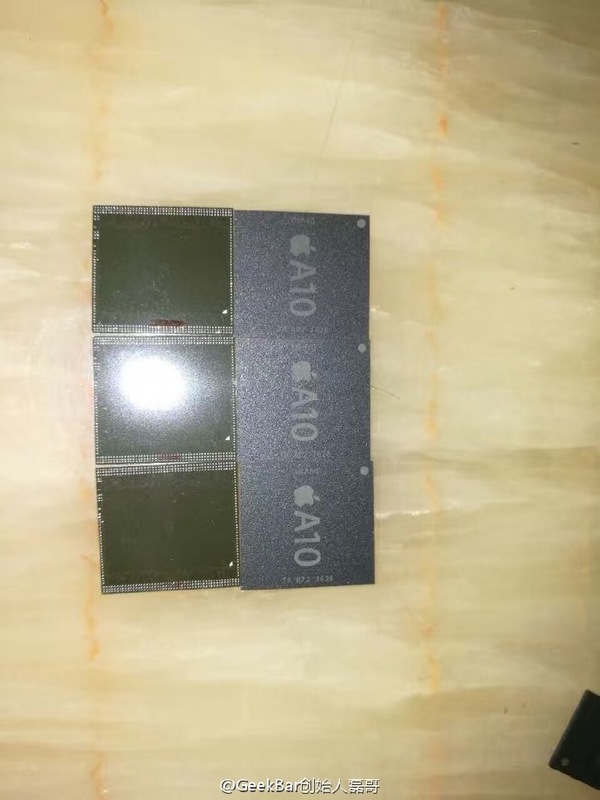 Apple’s next-generation A10 processor has been pictured for the first time ahead of its big debut this fall. The chip, which will power the iPhone 7 series that’s coming this fall, was obtained by a Chinese repair shop. The A10 chip looks a lot like the A9… and every other A-series processor that came before it. There’s not a whole lot we can glean from pictures this image, then but based on the advances Apple has made in recent years, we can expect it to bring sizable improvements in speed and graphics. Of course, this image could have been doctored, which wouldn’t be too difficult. 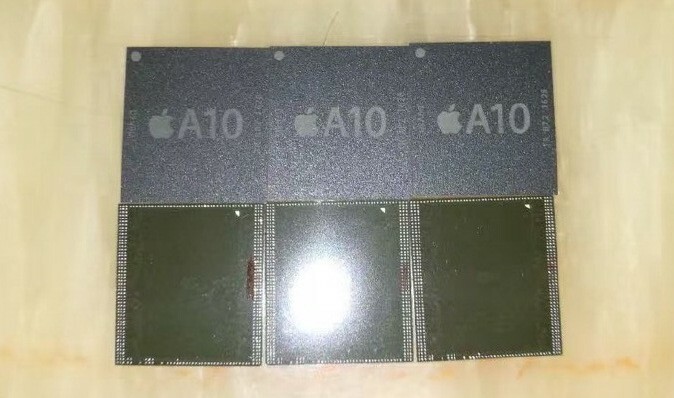 But the A10 chip is labeled with a 1628 date code, which, according to MacRumors, “corresponds with mid-July production.” GeekBar, which obtained the chip, has also leaked Apple components from the supply chain in the past.